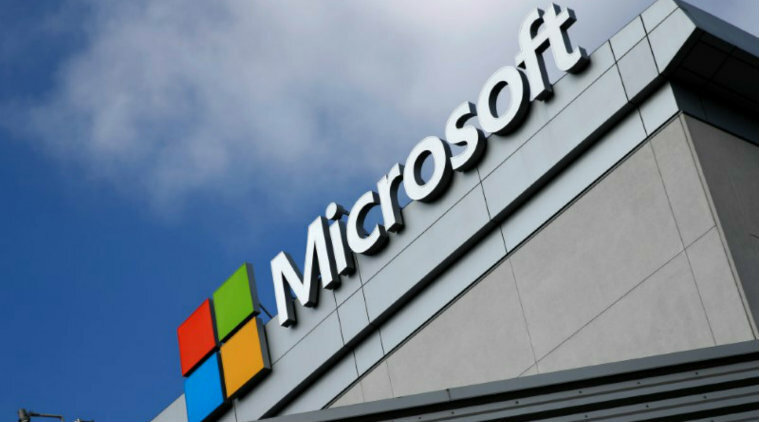 Microsoft: According to a new report, is developing the next version of her smart glasses, called Glabella, which can function as a wrist-free, portable and unobtrusive blood pressure monitor. The device integrates optical sensors, processing, storage and communication components, all integrated into the frame to passively collect physiological data on the user without any interaction, according to an article published in the journal ACM Journal of Interactive, Mobile. Portable and ubiquitous technologies. Glabella continuously records the flow of reflected light intensities from the bloodstream as well as the inertial measurements of the user’s head. From the time differences in the pulse events through the sensors, this prototype derives the carrier’s pulse transit time on the basis of beat-to-rhythm. The transit time of a person’s pulse – the delay after each heartbeat when the pressure wave moves between two arterial sites – provides an indirect measure of blood pressure, according to a report in IEEE Spectrum. Although the glasses have performed well during a test, they are not yet ready to be marketed, as Microsoft researchers plan to evaluate Glabella glasses in a clinical setting. The team is also developing an upcoming version of the device to make it more energy efficient while reducing frame size, the report adds. Currently, a small rechargeable spare battery allows the device to operate. The goal is to reduce the device to such an extent that it could become a clip-on that works with glasses every day, the report added.